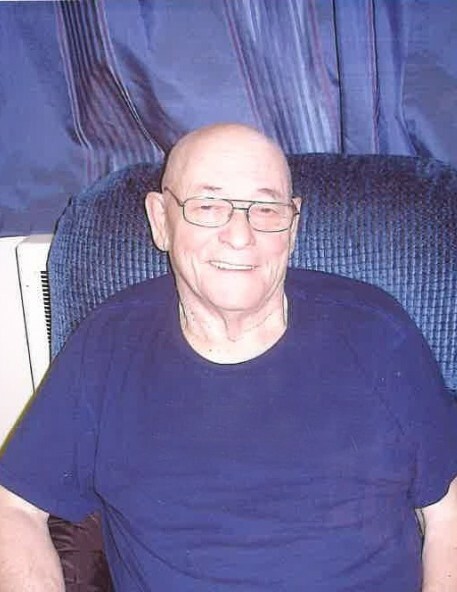 The family of Bob Hodgson is saddened to announce that he passed away on July 28, 2018 at Leoville at the age of 82 years. Bob was born on October 18, 1935 near Timberland, SK to Victor and Maude (nee: Dobson) Hodgson. Bob is lovingly remembered by: his partner, Lorraine Uebell; his children, Roberta, Marcella, Cindy, George and Tamara Hodgson and Vince, Ken, and Stephanie Uebell; his brothers, Herb and Cliff; his sisters, Doreen, Gertie and Gladys as well as numerous grandchildren, great grandchildren, nieces, nephews and cousins. He is predeceased by: his parents, Victor and Maude Hodgson; his sister and brothers, Amelia, Gerry and Pat as well as other relatives. A celebration of life will be held for Bob at 2:00PM on Tuesday, July 31, 2018 at the Leoville Community Hall in Leoville, SK with Delores Beaulac officiating. Music will be provided by Ed Thiel and Sue Poulin. Honorary pallbearers are all those who shared in Bob's life. The urn bearer is Vince Uebell. Interment will be at a later date. Donations in memoy of Bob may be made to the Evergreen Health Centre. Family and friends wishing to send online condolences are invited to visit www.beaulacfuneralhome.com. Arrangements have been entrusted to the care of Beau "Lac" Funeral Home, Fred Pomrenk, Funeral Director, Spiritwood (306-883-3500).